Navigation is an underrated element of your site’s usability. It has such a huge affect on the way visitors interact with your site that developers of some of the most popular WordPress themes have begun adding two menus to their designs. Let’s talk about navigation before we jump into our list. Make it easier for visitors to find information on your site. Guide the visitor through your site in a way that impacts sales and subscription rates. You can implement both of these strategies through a smart and intuitive navigation system. You need think minimally, and figure out how you want to organize the content on your site from most popular or effective to least popular and effective. What I mean is you want your site’s navigation system to guide the visitor to the information they need or to a landing page you want them to view. Creating a hierarchy within your navigation allows you to separate what’s important and what’s not, and the use of two menus allows you to accomplish this feat in a much more effective manner. Let’s see how. The themes on this list use two forms of dual navigation. One is the use of a hamburger menu alongside the use of a traditional navigation menu. This allows you to place your most important and highest-converting pages in the main navigation menu and hide links to less-important pages in the navigation menu. The second form uses a top-bar menu alongside a traditional menu. The top-bar menu is typically used for links to your site’s Log In, Sign Up and Contact pages while the main navigation menu is used for links to your top content pages, such as your About and Blog pages. 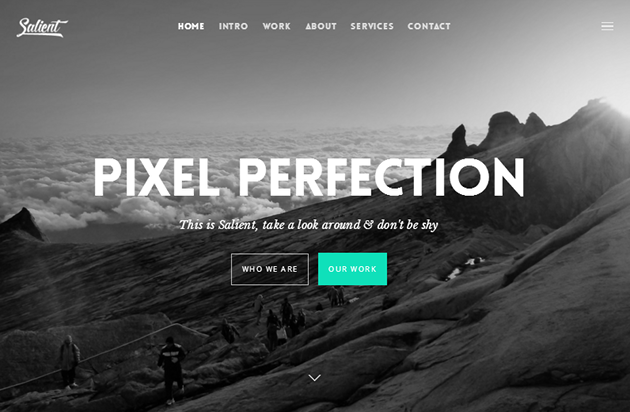 At over 57,000 downloads, Salient is among the most popular WordPress themes on ThemeForest. It’s a multipurpose WordPress theme with over 12 demos and more on the way. Some demos, such as the One Page demo pictured above, use a hamburger menu alongside the main navigation menu, but you can use this menu style no matter how you use the theme as it’s included in one of Salient’s 12 header layouts. Aside from that, you can use Salient to build websites for service-based businesses, creatives and ecommerce store owners. It includes multiple portfolio layouts and integration with WooCommerce. 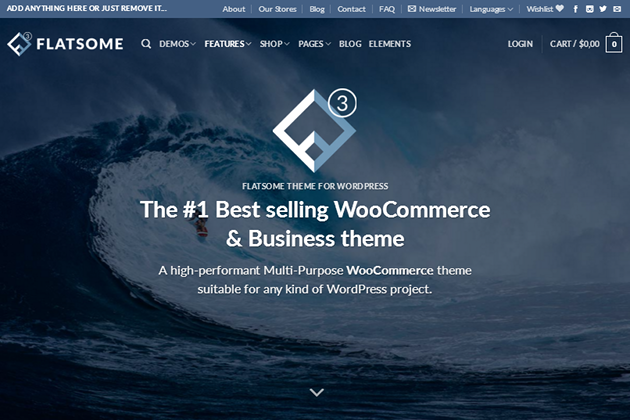 Flatsome is a multipurpose WordPress theme with over 38,000 sales on ThemeForest. This theme uses a top-bar menu on top of a traditional navigation menu. The demo uses the main navigation menu to link to the site’s most important pages, such as the Shop and Blog pages. The top-bar menu links to the site’s About page, Contact page, FAQ page, Newsletter, Wishlist and more. It even includes a drop-down menu you can use to select a different language to use on the site. Flatsome is a multipurpose theme, but it comes with more shop demos than business demos. It also comes with a live theme builder and plenty of options in the live theme customizer. 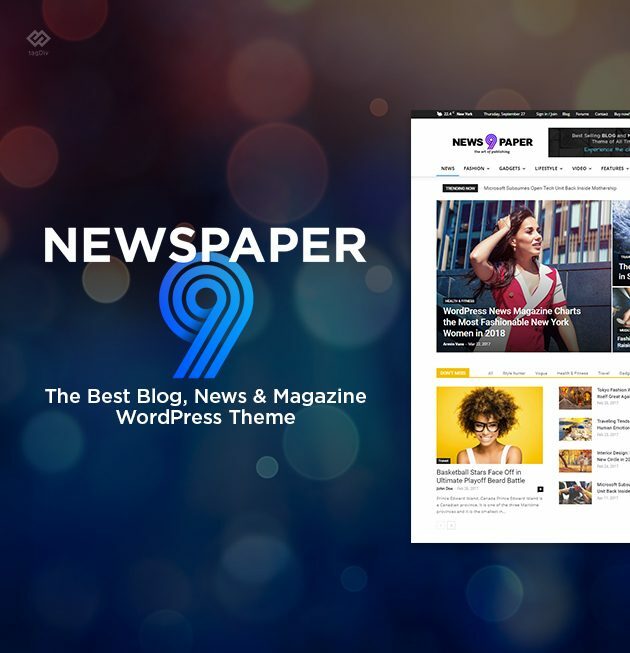 At over 65,000 sales, Newspaper is the most popular news, newspaper, and magazine WordPress theme on ThemeForest. This template uses a top-bar menu to separate core information from content pages such as the Weather widget, the Sign In/Sign Up, Blog, Forums, Contact links, and social networks. The main navigation menu of Newspaper is sticky, and quickly guides your visitors to desired pages. Aside from that, the Newspaper theme is flexible and comes with 54+ unique demos, 15 header styles, a frontend page builder, a gallery of pre-built template designs for posts and category, search or author pages. 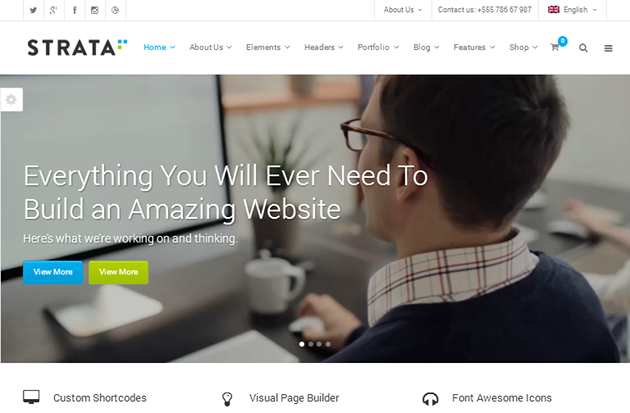 Stockholm is one of the most popular WordPress themes for businesses with over 16,000 sales. It comes with seven header styles, one of which the Solveig demo uses above. 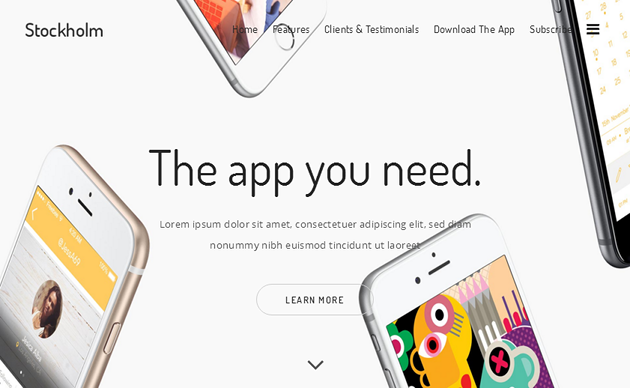 This header style uses two menus, a traditional navigation menu and a hamburger menu. This menu can be used to hide links and information that isn’t as important as those you would put in your main navigation menu, such as an About Me blurb or links to your social media pages. Along with seven header styles, Stockholm comes with 40 homepage demos you can use to get a site up and running in no time. 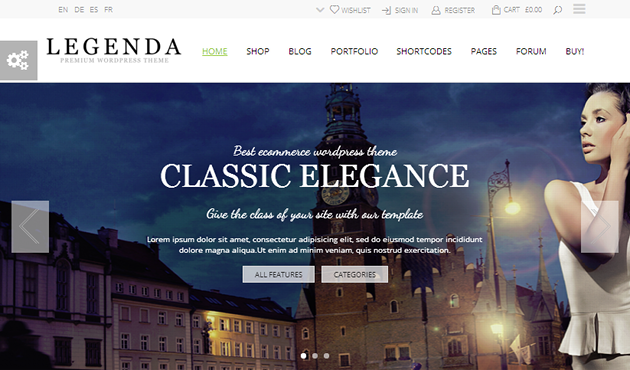 Legenda is a chic and stylish multipurpose WordPress theme with over 6,300 sales. It uses three menus, which are a main navigation menu, a top-bar menu and a hamburger menu. As you can see, the demo uses the main navigation menu for the site’s most important shop and content pages, the top-bar menu for important account pages and the hamburger menu to hide your blog’s popular posts. This theme is highly versatile and features different styles in each of its over 15 demos. Different demos even use different header styles. StartIT is a business theme for tech startups. It uses a main navigation menu for your site’s main content and sales pages as well as a hamburger menu for your footer. You can use the hamburger menu to store information you’d normally put in the footer, such as an About Me widget and links to additional pages on your site, for quicker access than visitors would get if they had to scroll all the way down your homepage to see such information. 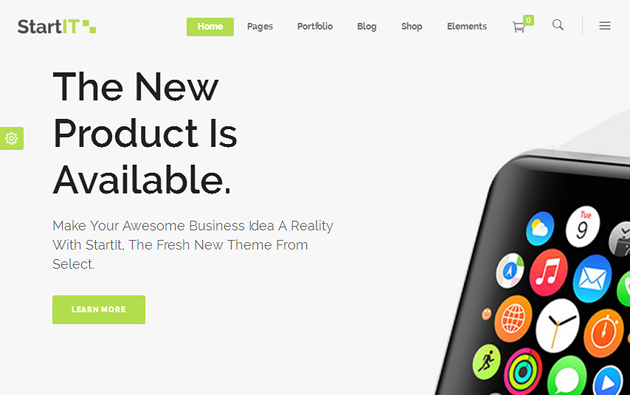 This theme comes with 18 homepage demos that suit different startups and business purposes. It also features different templates for blogs and portfolios. 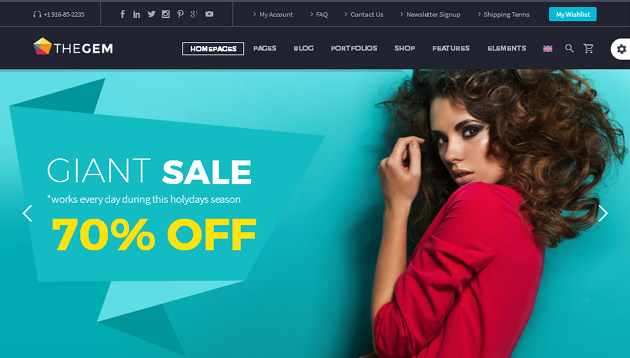 TheGem is a mega multipurpose theme with homepage demos for a variety of different niches and styles. It comes with eight navigation layouts in 20 different styles. Some of these layouts, such as the one pictured above, use a top-menu alongside a traditional navigation menu. These demos place links to core site and account pages in the top-bar menu and links to pages you want visitors to use the most in the main navigation menu. Along with eight navigation layouts, this theme comes with a whopping 150+ homepage demos, unlimited page layouts, 14 blogs styles and 20 portfolio layouts. Flex Mag is a magazine theme that uses a main navigation menu and stores an additional menu behind a hamburger menu. Media websites tend to have elaborate category systems as they cover multiple stories from around the world and from a number of different industries. You can link to your main categories in the main navigation menu and place all other categories as well as links to your site’s core pages in the hamburger menu. Flex Mag doesn’t come with multiple homepage demos, but it does come with nine featured posts layouts, eight article layouts and four preset skins for Sports, Tech, Entertainment and Fashion sections. 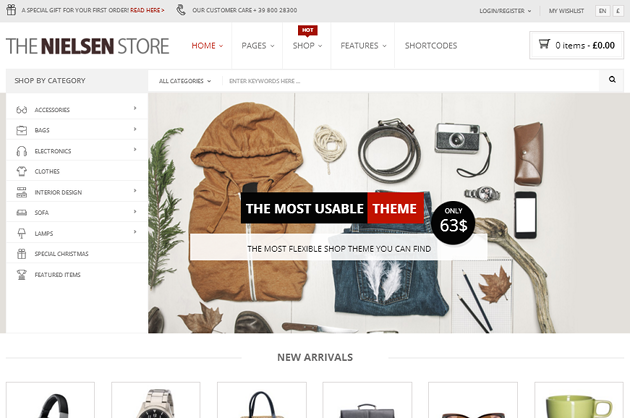 Nielsen is a WooCommerce theme that comes with three menus. One is a sidebar menu that features each category in your shop. The second is a traditional navigation menu that features links to your site’s most important pages, and the third features links to core account pages, such as Log In and Wishlist. 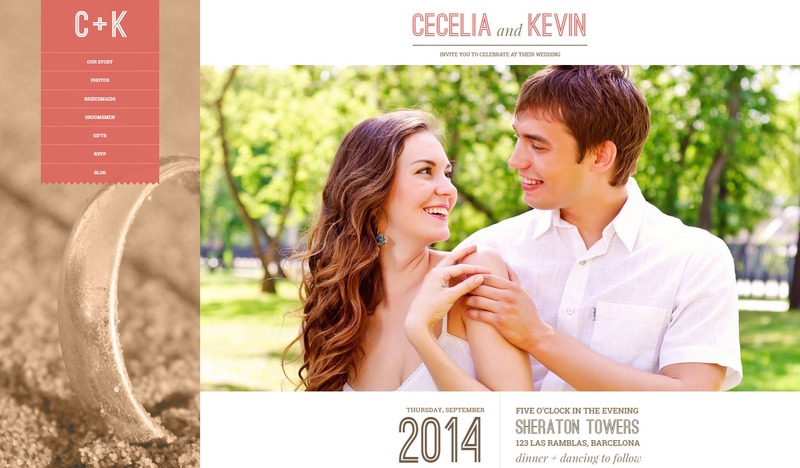 It has 12 homepage demos, multiple page layouts and multiple shop layouts. It also features a number of different options in the live theme customizer. Strata is a multipurpose business theme that comes with three menus. The main navigation menu in the demo pictured above features links to a site’s most important pages. The top-bar menu features a drop-down menu for the About Us menu item as well as another drop-down menu that allows you to select which language you’d like to view the site in while the hamburger menu allows you to add even more links in an organized fashion. There are multiple homepage demos, multiple portfolio layouts, multiple blog styles and more. If you want to use WordPress to build a site with multiple levels of navigation, choosing from the most popular WordPress themes is a fine way to do so. If you’re choosing from this list, think of what type of site you need to build and which style of navigation would suit it best. If you’re building a business site, you may do better with a main navigation menu alongside a hamburger menu to separate the pages you want visitors to go to most from less important pages. If you’re building an ecommerce site, you may want a top-bar menu for core account pages. Nice theme list. I have used Nielsen, its very good theme and Best for any e-commerce site.